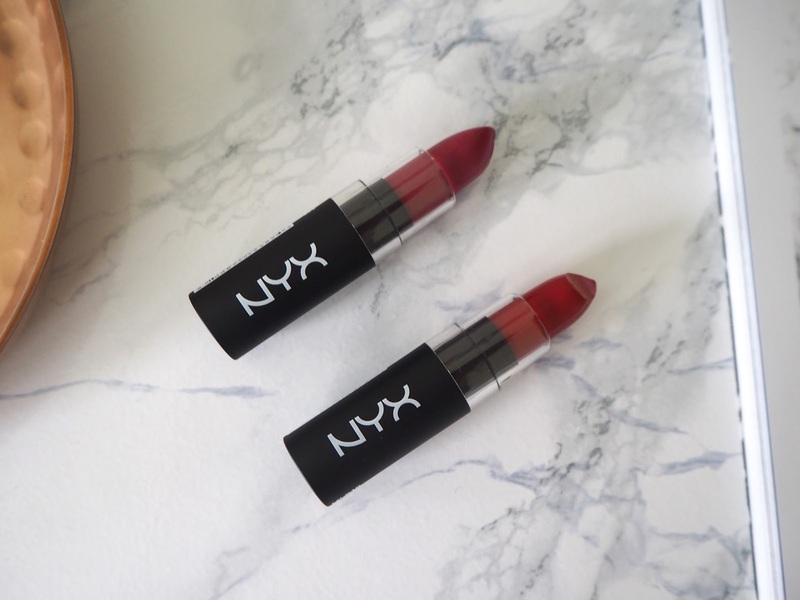 So I love trying new beauty products, and if you saw my review of the NYX Matte Lip Creams you'll know I was a big fan. When I spotted that NYX had landed in the Boots at Liverpool Street station, I couldn't resist popping by and picking up a few new bits to try out. They are mainly lip products, but that's what I tend to usually buy anyway! I love the soft matte lip creams, and although I probably didn't need another, I decided to pick up this shade as I loved the tester. It's actually a bit more berry toned than the bottle shows, as the bottles are an opaque colour and not exactly the colour inside. 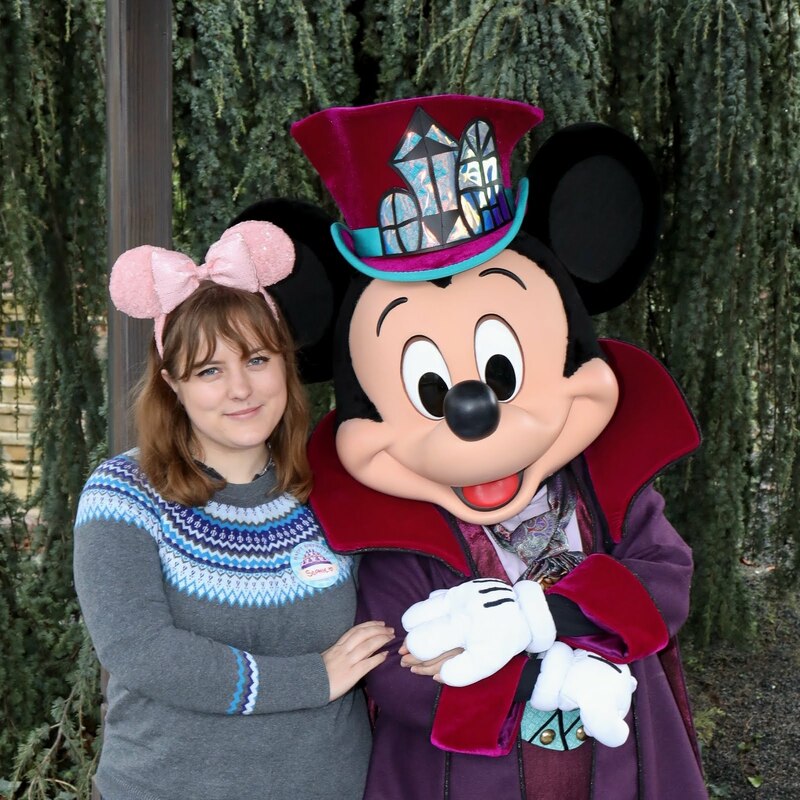 I love this shade, and can't wait to get some use out of it in autumn, if not before! Putting the word tea in the name of everything is definitely going to be a seller for me, so I couldn't resist picking up this shade of the Liquid Suede Cream Lipsticks. I'd seen a few people talk about them, and having loved the Soft Matte Lip Creams I thought I'd switch it up and try one of these. I wasn't sure what finish they would have, but they're sort of matte with a slight tackiness to them, so may take a little getting used to. I loved the colour range, love the way they glide on and really like the pigmentation. My only issue so far is how big the doe foot applicator is, as I have quite small lips! So I'm a sucker for matte lipsticks, and decided to pick up two of these to try out. I went for Perfect Red and Merlot (clearly I venture away from reds/berry shades a lot...) and I really love the colours of these. The finish on these is really lovely, and I really like the pigmentation of them, so am pretty happy with them so far. I'd be interested to see how they last throughout the day, as that's always the true test of a good lipstick! As well as lips, I also ventured out of my comfort zone and picked up one of their micro brow pencils. It reminds me a little of the one that Soap & Glory do, as it has the twist up pencil at one end, and a spoolie on the other. I went for Auburn because it was slightly more red toned, and as I have some reddish tones in my hair, I thought it'd be nice to bring that out slightly in my brows. Having tried it, I think the colour really works although it's slightly lighter than my brows, but I love the way the pencil goes on and stays, so I'm pretty happy with this! Now that I've found the stand and pass that Boots store almost everyday, I'm pretty sure I'll be picking up more in the next few months! 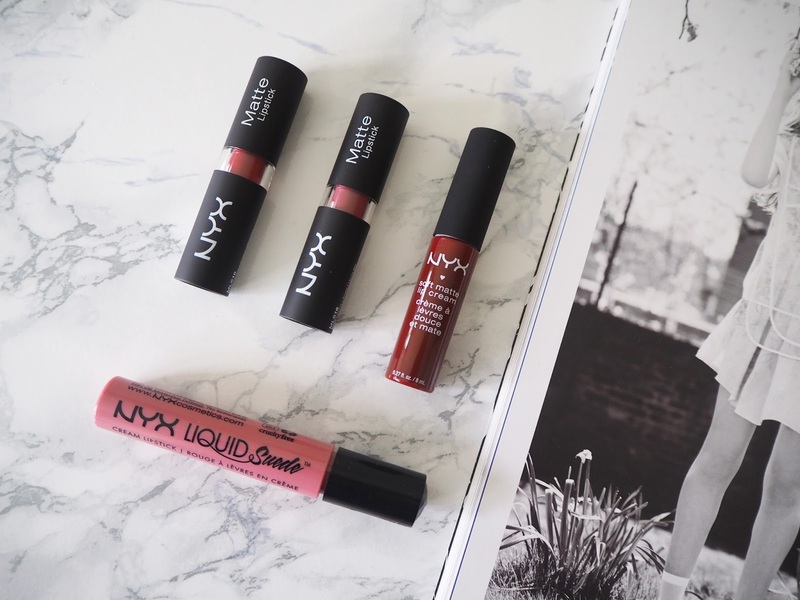 Have you got any NYX products that you'd recommend?